Mint Locker, a new Las Vegas-area start-up, is aiming to take the hassle out of laundry day and make the trip to the dry cleaner’s a faster, more convenient experience. With support from local businesses like CenturyLink, the company is bringing its service to a wider audience in Vegas. Mint Locker, headquartered in Henderson, sets up lockers at designated locations around The Valley where customers can drop off dirty clothing and secure an empty locker using a unique four-digit code. Users place their laundry order with Mint Locker online or via text message and receive an email or text response with retrieval instructions when their laundry is clean and ready to be picked up. On top of Mint Locker’s speedy one-to-two-day turnaround, the pickup and drop-off spot can be located within the customer’s office or somewhere else convenient to their daily schedule. The company currently has lockers in hotels, residential properties, office buildings and other locations across the Las Vegas Valley, broadening the traditional laundry service model. The convenience factor, says Mint Locker CEO Robert Sanchez, is why partnerships with bigger businesses really drive the success of the start-up. It was this innovative approach to combat the traditional dry cleaning model that led CenturyLink to install six of the company’s lockers in their main offices in Las Vegas. “We first found out about Mint Locker through a local networking event. When we met the founders, their passion for their company really got us excited and made us want to get involved,” said Lindsay Williams, market development manager for CenturyLink. 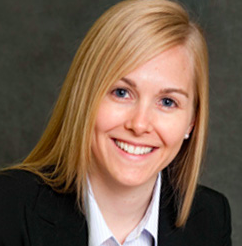 “The service they provide is a valuable amenity for our employees and sounded like a great fit for both companies. The employees love the convenience of being able to drop off their laundry at the office without having to make an extra trip anywhere on their way to work or home. CenturyLink is no stranger to bringing faster service to Las Vegas, evidenced by its rapid expansion of 1 gigabit per second (1Gbps) fiber Internet for homes and businesses in Las Vegas. By helping a small business get its start in Las Vegas, CenturyLink’s relationship with Mint Locker has highlighted one of many ways the company strives to work hard for its community while helping its employees internally. Both companies continue to work together to offer faster, more efficient services to Las Vegas. 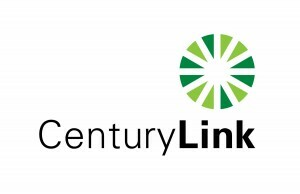 About CenturyLink: CenturyLink is the third largest telecommunications company in the United States and is recognized as a leader in the network services market by technology industry analyst firms. The company is a global leader in cloud infrastructure and hosted IT solutions for enterprise customers. 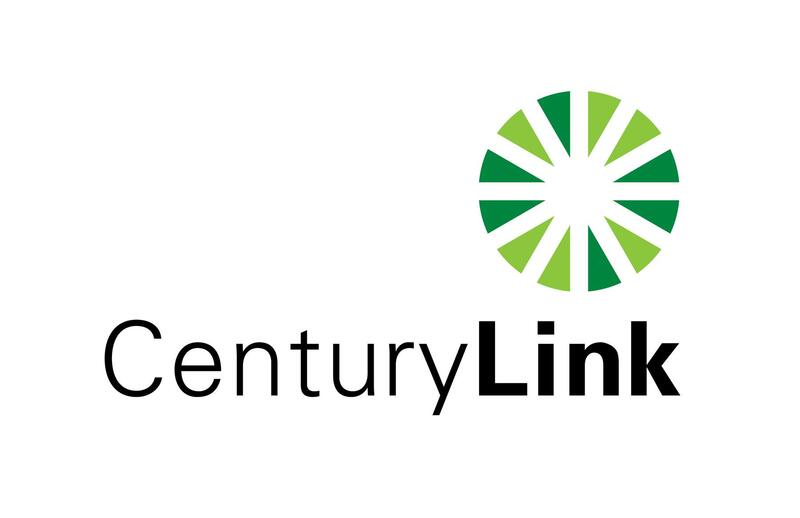 CenturyLink provides data, voice and managed services in local, national and select international markets through its high-quality advanced fiber optic network and multiple data centers for businesses and consumers. The company also offers advanced entertainment services under the CenturyLink® PrismTM TV and DIRECTV brands. Headquartered in Monroe, La., CenturyLink is an S&P 500 company and is included among the Fortune 500 list of America’s largest corporations. About Mint Locker: Mint Locker is an innovative dry cleaning and laundry service that is tailored to the customer’s schedule, with secure, 24/7 accessible lockers. This means no more burdensome trips to the dry cleaners and no more having to adjust your schedule to fit their hours, just 24/7 convenient dry cleaning and laundry that fits your schedule. Mint Lockers will be conveniently placed in residential properties, office building, gyms and other high traffic locations. Simply load and secure your locker, place the order online or with your smartphone, and pick up your fresh clothes when we notify you via email/text. It’s that simple, and we’re out to revolutionize the local dry cleaning industry.